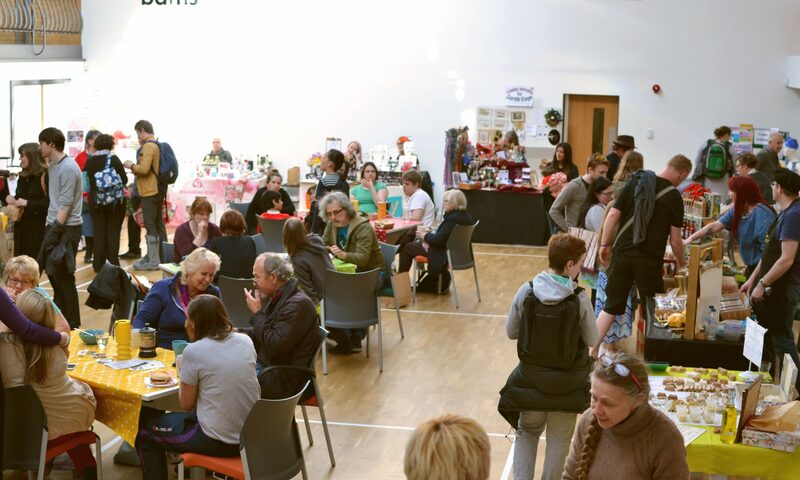 We’re really looking forward to the market on the 7th May. We have a fantastic line-up. 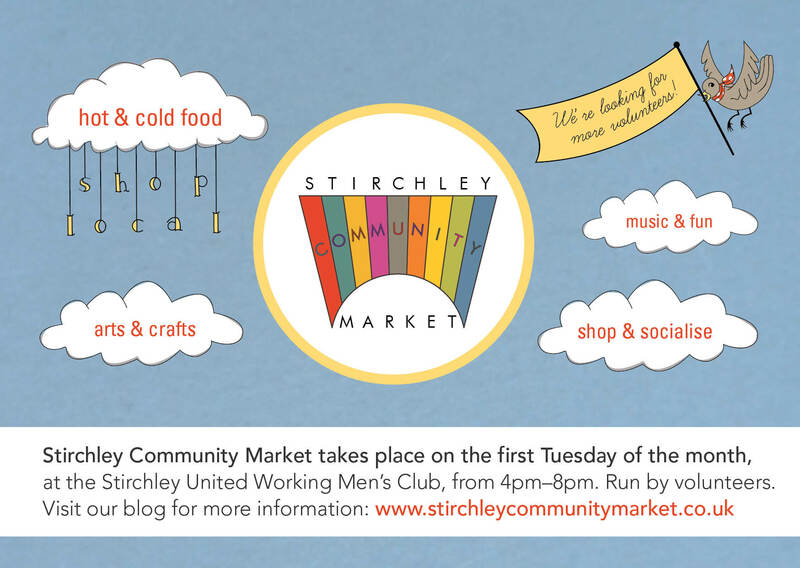 Below are two lists containing our lovely stallholders who will be at Tuesdays’ market. We also super mega excited to have LIVE MUSIC from blues musician Dan Hayward. Next PostNext Another Sunny Market!